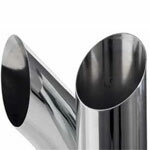 SuperPremium chrome plating process is now available on American Chrome’s expanded line of Exhaust Products. 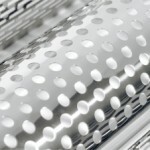 All of our chrome Exhaust Products exceed a 96-hour salt spray test. Premium quality OEM–grade Stacks for our OEM customers.